It is no secret that I am a huge Disney fan. I adore learning about the history related to the man that made so many magical memories from my life and countless others possible. 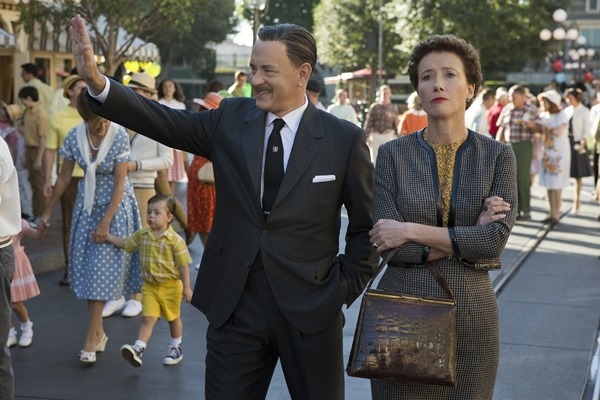 In December, movie goers around the world will be able to head to theaters to see Saving Mr. Banks featuring Tom Hanks as Walt Disney and Emma Thompson as P.L. Travers. Saving Mr. Banks is the untold story based on true events of how Walt Disney obtained the rights to make the movie Mary Poppins. Mr. Disney promised his daughter twenty years before that he would bring Mary Poppins to life. Disney Pictures just released a trailer for the movie that left me with goose bumps. I seriously can not wait to see the movie. Here it is to see for yourself. 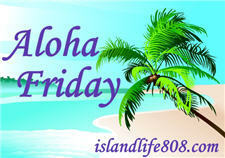 As we all wait until December for the release of the new movie, my Aloha Friday question of the week is: What is your favorite Disney Movie to date? It could be an animated classic or one featuring live actors. I know I am not sure if I could select just one, so do not feel limited. 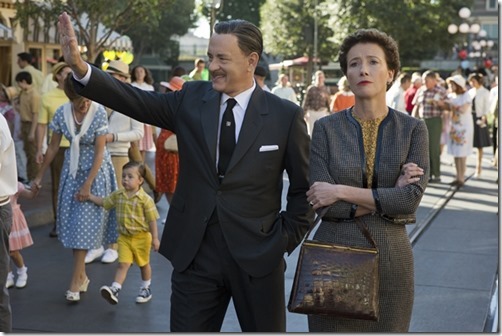 Disclosure: I received information about Saving Mr. Banks from Disney PR and was under no obligation to share. As a life long fan, I was excited about this movie and wanted to use it within a post. Monsters University! We laughed so hard. It had some really great moments. I’m a huge fan of Tom Hanks. That man never disappoints. I can’t wait to see this one. Thank you for sharing. @PamelaMKramer – A Renaissance Woman´s last blog post ..Sticky Buns? Yes, Please! I’ve always loved Cinderella. Hoped I would be like that as a child. And so one of my favorite movies is Cinderella; Ever After With Drew Barrymore….I hope that’s her name. Colette S @JamericanSpice´s last blog post ..Hair Glorious Hair! One of my fave movies is Mary Poppins and I am SO looking forward to this movie!